As co-host of EVS29, EMC is very proud of the outcome of this international event, based on the positive feedback received from our members, from our keynote speakers, distinguished guests, and from the public. 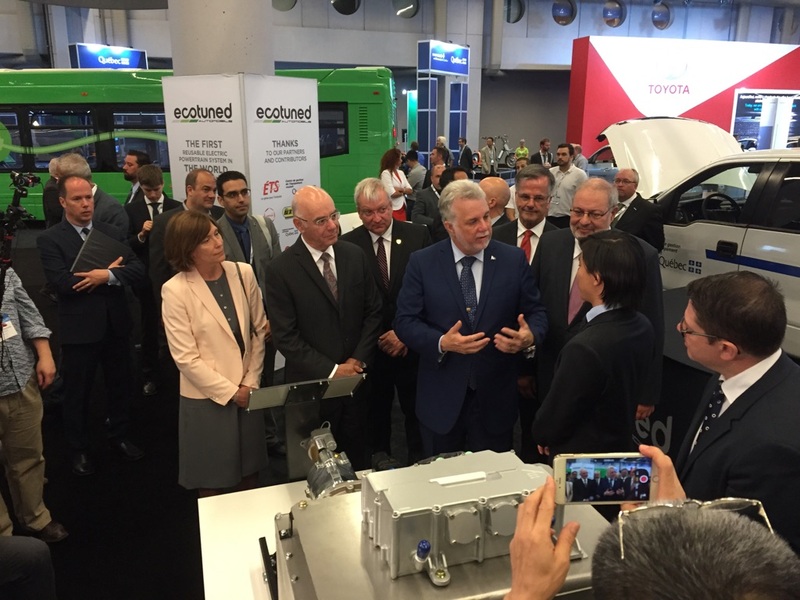 For 4 days, Montreal became the EV world capital. We highlighted the best services in electric car sharing, taxis, school buses, and much more, and were able to demonstrate the technological and entrepreneurship edge of the EV Canadian industry. We invite you to look into the June edition of our Newsletter that captures some of the best moments of EVS29.